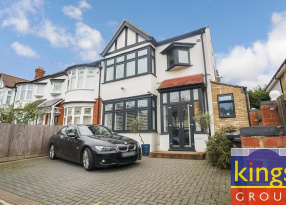 KINGS OF CHINGFORD! 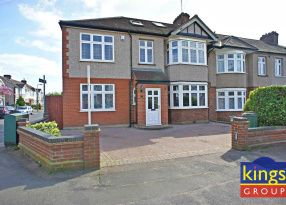 are delighted to offer for sale! 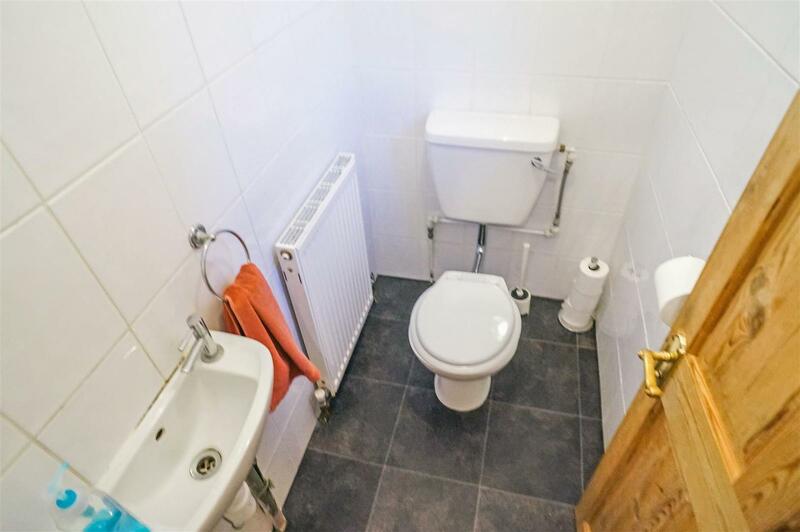 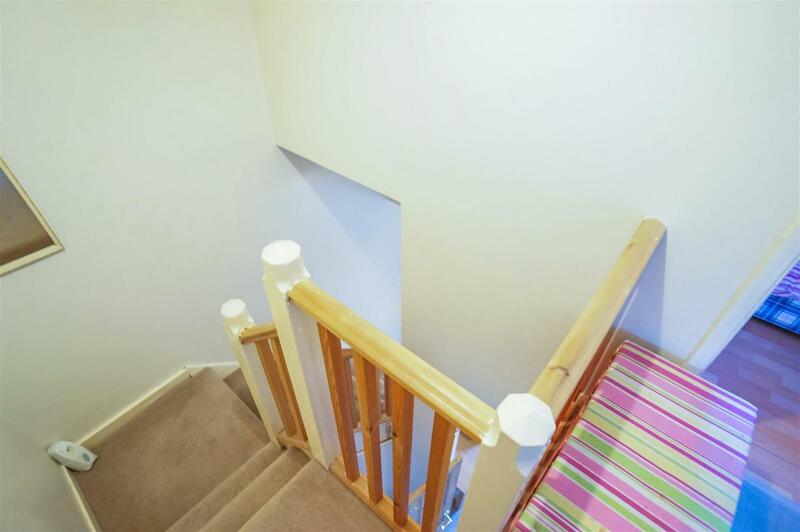 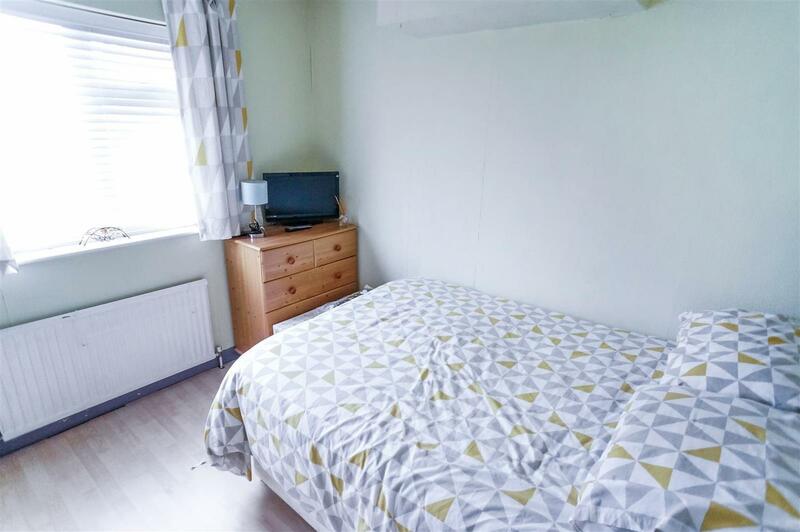 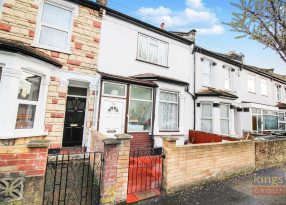 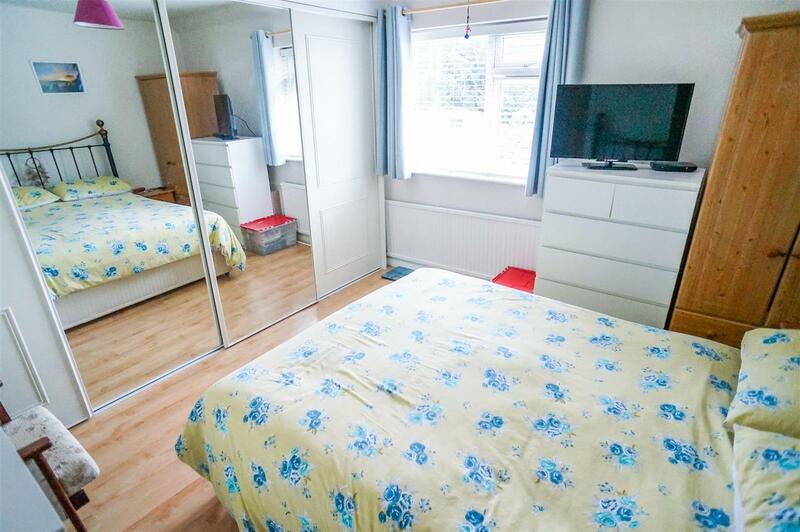 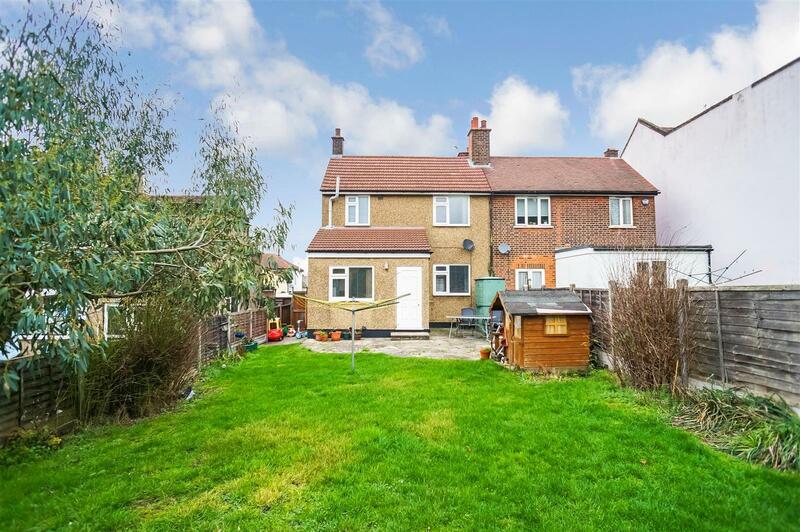 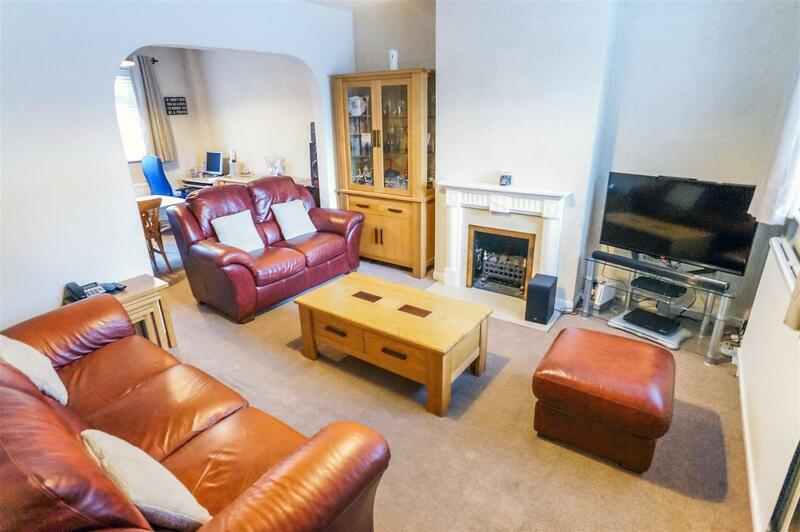 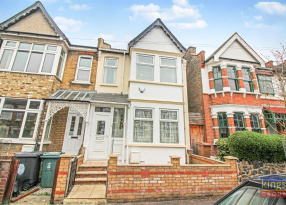 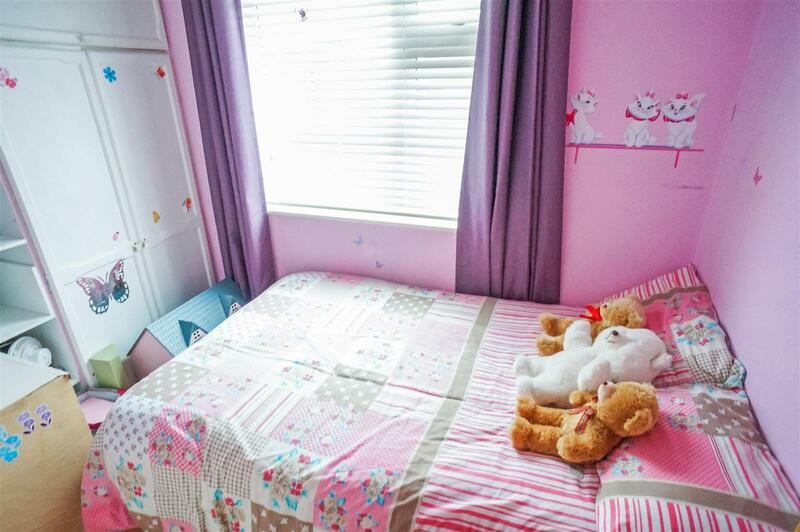 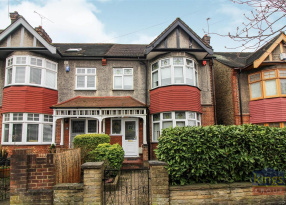 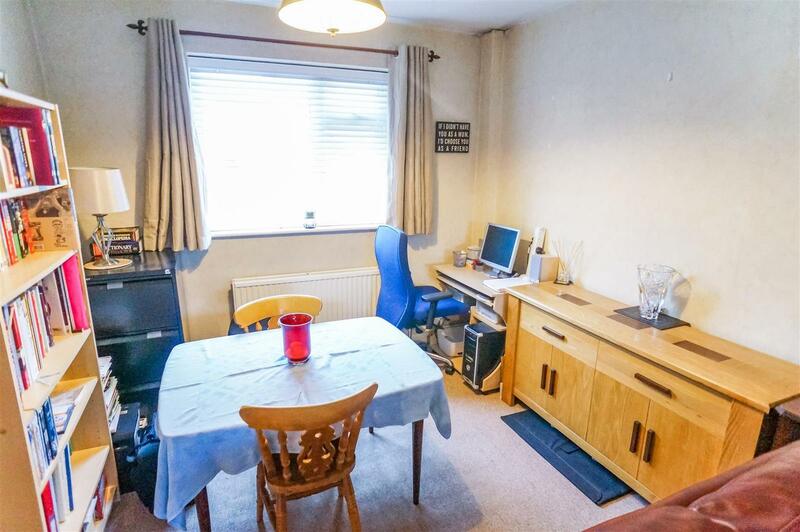 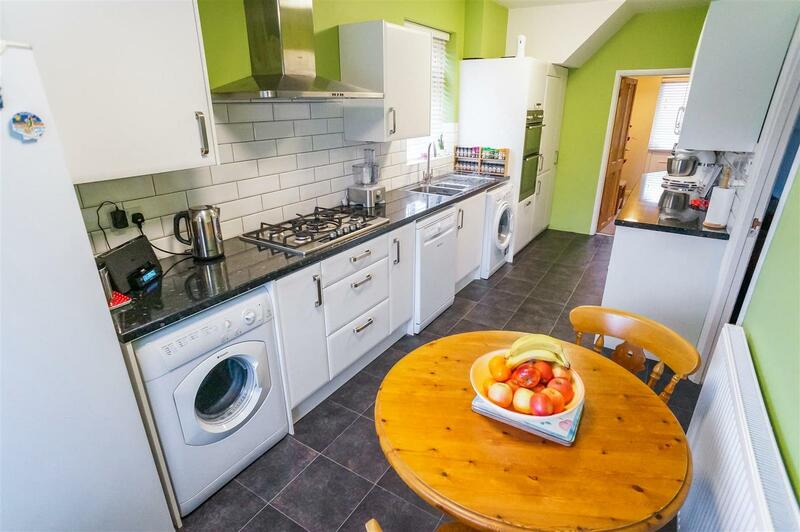 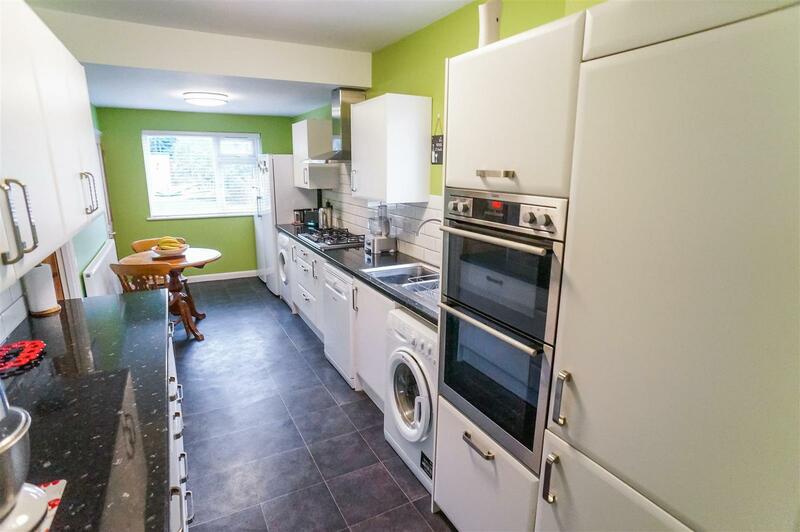 This SEMI-DETACHED property located on a quiet residential street within close proximity to Higham's park station (BR rail to Liverpool street). 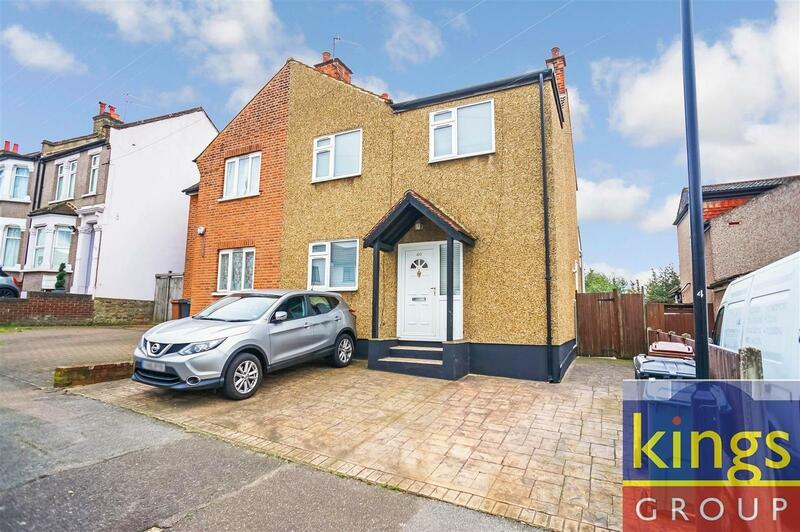 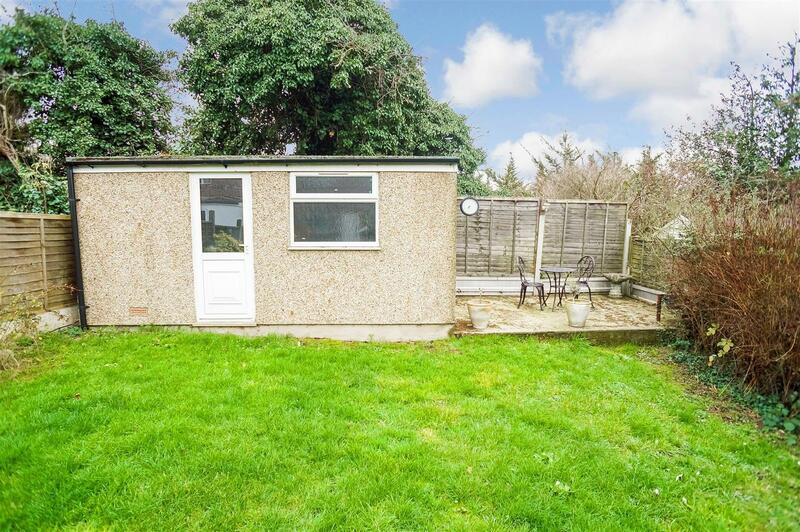 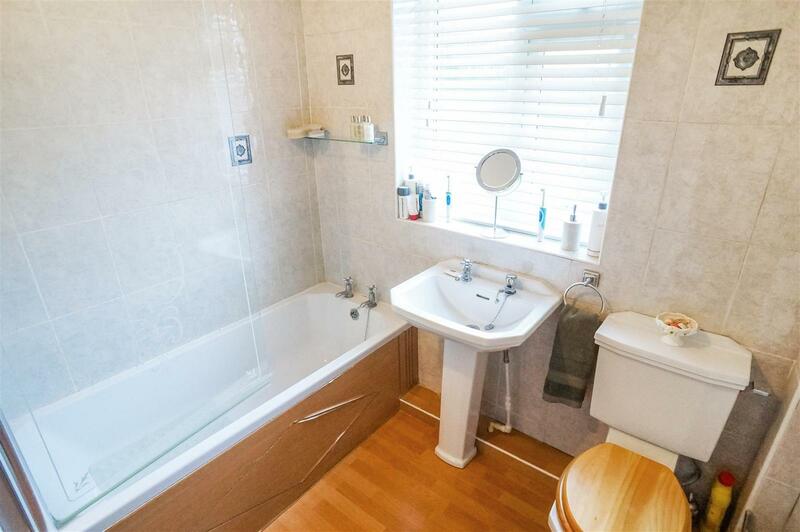 This beautifully presented THREE bedroom property boasts many features which includes; double glazing and gas central heating . 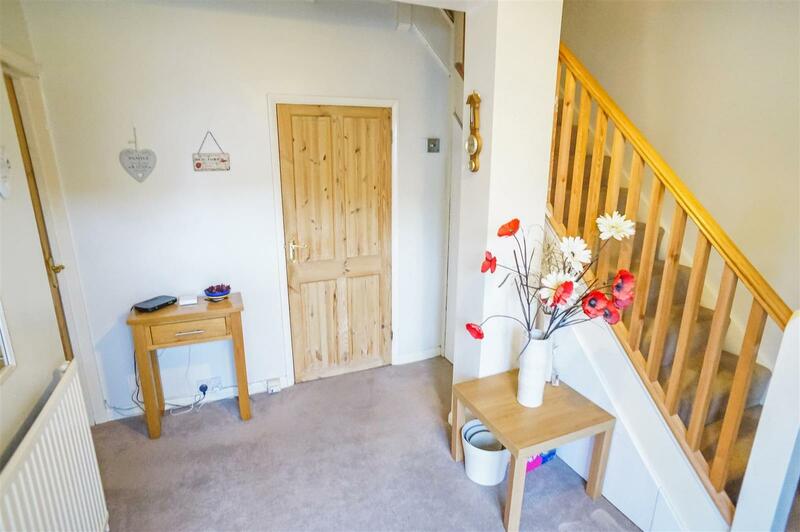 On the ground floor you are greeted by a lovely spacious hallway, leading to to an extended modern fitted kitchen, through lounge and downstairs W.c. To the first floor three DOUBLE bedrooms serviced by a three piece bathroom suite. 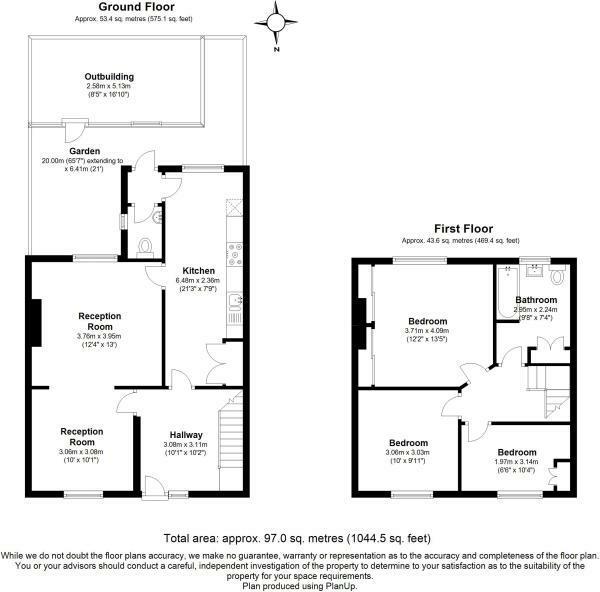 Externally to the front off street parking for three cars with rear access and to the rear an approx. 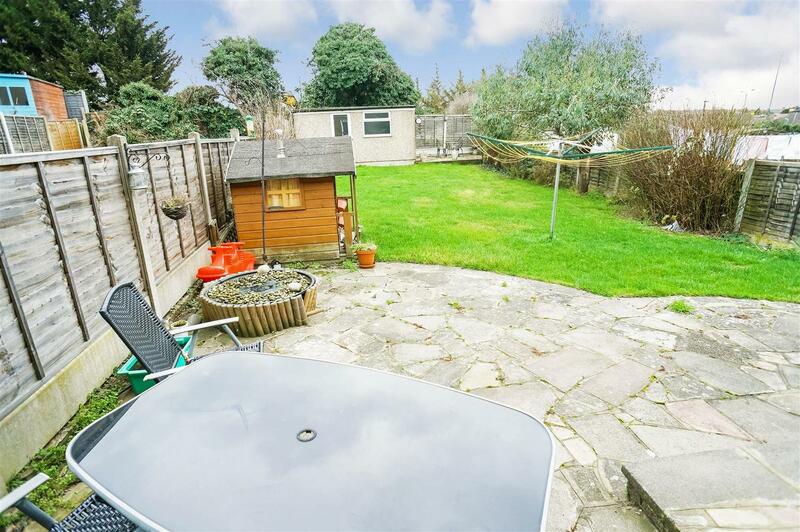 65ft garden with concrete built outbuilding.